Why Work With the Tregunno Group? 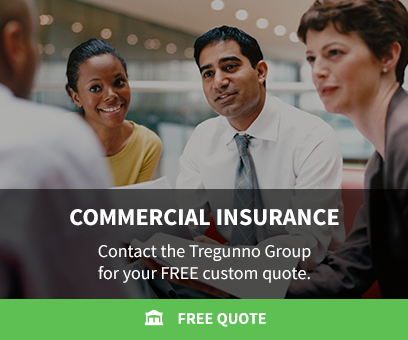 The Tregunno Group – located in the heart of Burlington, Ontario – offers discerning clients the best rates and best service for home, auto and commercial insurance. We tailor your insurance packages to your very specific needs. We look at all the options and and find the right plan, or combination of plans, to suit you. Whether need insurance for your home, your motor vehicle, or our business, we'll make sure you are covered and cared for when problems arise. Our experienced, reliable team puts you and your insurance needs first. We've been in the insurance business for many years, and we'll put all our experience and to work to find the perfect coverage for your needs. We know that our success is based on your satisfaction, so you're always #1 with the Tregunno Group. Long-term relationships based in trust – these are the benchmarks of our business. Building the trust of our clients trust has been a guiding principle for the Tregunno Group team since day one. As we get to know our clients over the years, learning the intricacies of their personal business lives, means that we are better able to meet their unique insurance requirements as they change and grow through the years. Every client gets free, no-obligation quotes – always. Choosing an insurance provider is an important decision and should be stress-free. We make it easy for you to compare with free, no-obligation quotes for home, auto and commercial insurance coverage.